Use of our childcare room is available to all parents while using the gym! Maximum 2 hours, and parent must be on-site. Some people don’t just want to do CrossFit, they want to get good (really good) at it. For those interested in learning some of the more complex gymnastics movements and weightlifting techniques, we offer one-on-one sessions with our CrossFit-certified Gymnastics and CrossFit-certified Olympic Weightlifting coaches. Contact us for more information on how specialized personal training sessions could meet your needs and help accelerate your progress. Just by consistently showing up for CrossFit classes 3-5 times per week, you will be getting a well-rounded fitness program that will yield incredible results over time. However, if you want to get even more serious in your training with specific body composition, competition or skills goals in mind, we can set you up with personalized workout programming. We offer personal programming for 1, 2 and 3 hours per week, as well as an unlimited option. You can do this to complement the CrossFit classes you attend or you can dedicate yourself solely to your personal plan. Contact us for more information on how custom supplemental programming help accelerate your fitness progress. Every body is different and that's why having a coach to personalize your plan can make all of the difference. CrossFit Obsession has teamed up with long time member Sarah Atondo to offer nutrition consulting and coaching. 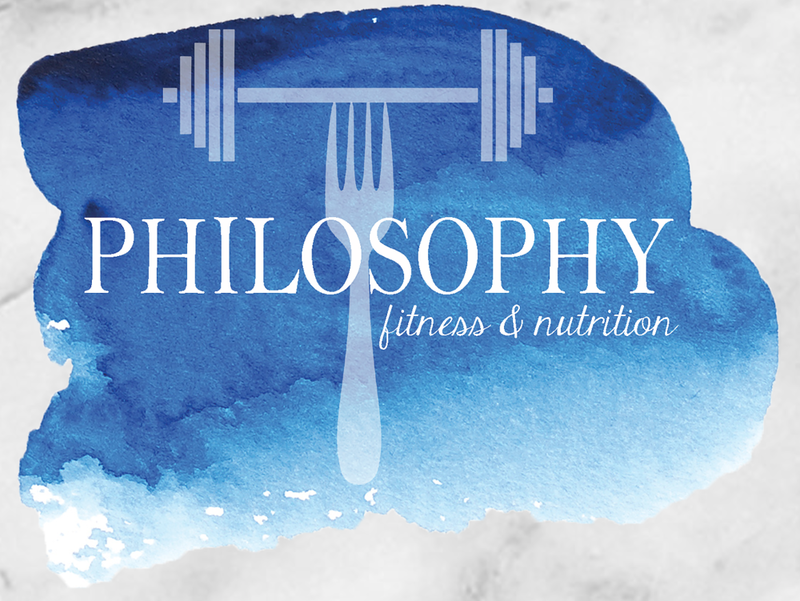 Please contact Sarah at Philosophy Fitness and nutrition for your nutrition needs! Nutrition is NUMBER one when really striving for lifestyle changes and goals.